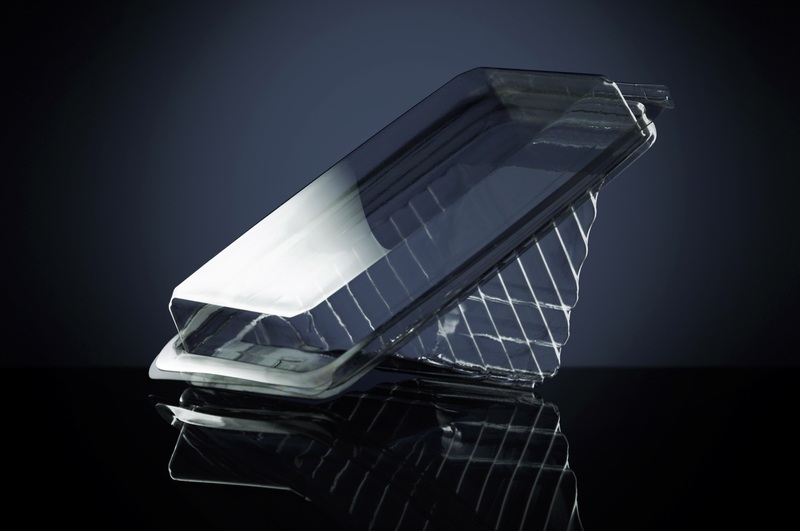 First PET thermoform plastic converter to sign with producer responsibility body signals changing tide. IMAGE: PET thermoform products, such as sandwich and biscuit trays, account for just less than 20% of all PET products nationwide. Because of their complex composition, they are not usually recycled but PETCO and partners are exploring the possibilities using the existing recycling infrastructure.